Tsonga is spoken by about 1,972,000 people in South Africa’s Limpopo province as well as Gauteng Province and Mpumalanga Province, as well as 1.5 million people in Mozambique, and 25,000 people in Swaziland. There are also 100,000 speakers inZimbabwe. In South Africa most of Vatsonga were concentrated in places like e.g. Nkowankowa, Giyani, Malamulele, N’wamitwa, Muhlava, Hlanganani (Elim) in Limpopo and Bushbuckridge (ka Mpisana) and others in Mpumalanga. There are also large numbers in the Northwest, KwaZulu-Natal (Tembe) and Gauteng provinces. Basically they can be found anywhere in the old Transvaal. Tsonga is an official language in South Africa. It has been suggested to be made official in Zimbabwe according to the new constitution. All Tswa-Ronga languages are recognised in Mozambique. It is not official in Swaziland. WHATS THE DIFFERENCE BETWEEN THE VATSONGA (TSONGA) AND MACHANGANA (SHANGAAN)? The following excerpts from an article from Fana, www.fanathepurp.co.za , is one of the best to shed more light on this. Very enlightenigng. There is still a huge amount of confusion with regards to differentiating who or what is Shangaan or Tsonga. Before we can understand Tsonga history, it is fair to clarify how Shangaans became Tsonga. The term Shangaan is used interchangeably with Tsonga; however the meaning is one but only to those of the Tsonga tribe. The Tsonga tribe originates from East Africa; we are a tribe without a king. We moved down to the south of Africa, namely Mozambique, South Africa and Zimbabwe. We grew our tribe through assimilating other tribes such as Vakalanga (Valoyi), Ndlovu and the Shangaans to name a few. Today, all Tsonga tribes share one identity even though origins differ. The issue is with the term or category, even though linguistics groups us as one. 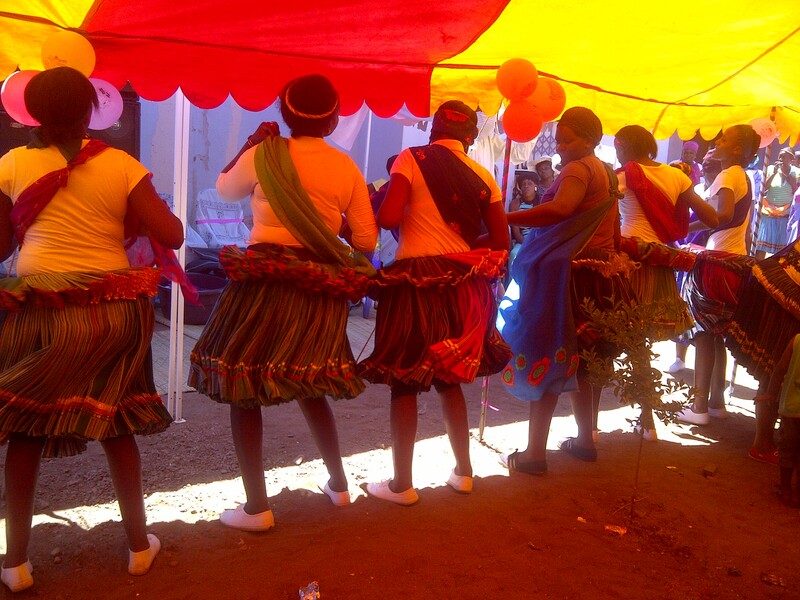 Tribal divisions make other Tsonga groups reject the title Shangaan or Tsonga. This is an issue of identity, even though our origins, culture and languages are similar. The Shangaan tribe is accused of wanting to yet again attempt to rule the whole Tsonga tribe by replacing its existence. The Shangaan tribe shadows other Tsonga tribes; also the other Tsonga tribes such as Vandzawu and VaTshwa refuse the term Tsonga. Being a Mutsonga myself, I have tried to contribute by compiling this list which is non-exhaustive in an effort to assist the understanding and learning of the Tsonga language. Not enough documentary and work is being done to preserve this language. I will definitely welcome feedback and more information to expand this topic and effort. Good Morning = “ Avuxeni “ – also generally used as an equivalent of “Hello” anytime of the day mainly when you have not seen or spoken to the person before. January – Sunguti (Beginning/Genesis). Symbolic start of the cycle. February – Nyenyanyana (Baby birds). Many young chicks are observed to hatch during this month. March – Nyenyankulu (Grown-up / bigger birds). Birds have matured to near adult or adult stage. April – Dzivamisoko (Setting up traps). “Misoko” are “birds traps”. Herdboys usually set these traps this month to catch the matured birds – birds hunting season. May – Mudyaxihi ( “eat per your choice “ – Cornucopia – Abundance of food and crops). People are spoilt for choice owing to the available varieties of food crops which are being harvested from the fields. June – Khotavuxika (Start of the cold season). This is the beginning of the cold season. July -Mawuwani (Light breeze). The cold days become a little windy giving a “woo” sound mainly from the many artefacts that the Tsonga people used to keep. August – Mhawuri (Gale winds). The winds are much stronger . September – Ndzhati ( from Ndlati , meaning Lightning). This is the time when rain is often accompanied by thunder and lightning. Superstition has it that an animal falls from the sky signifying the advert of rain. October – Nhlangula (An edible plant bears fruit). Many trees, in particular the ‘nhlangula’ tree has ripened and bears its fruit. November – Hukuri (Chicken egg-laying period ). Month during which many chicken are seen laying and hatch their many eggs. December – N’wendzamhala (Ending). Everything comes to an end; with impala breeding in large numbers, hunting season begins. This entry was posted in Uncategorized and tagged culture, langauages, limpopo, machangana, makhubele, shaangan, tsonga, vatsonga by kcmakhubele. Bookmark the permalink.